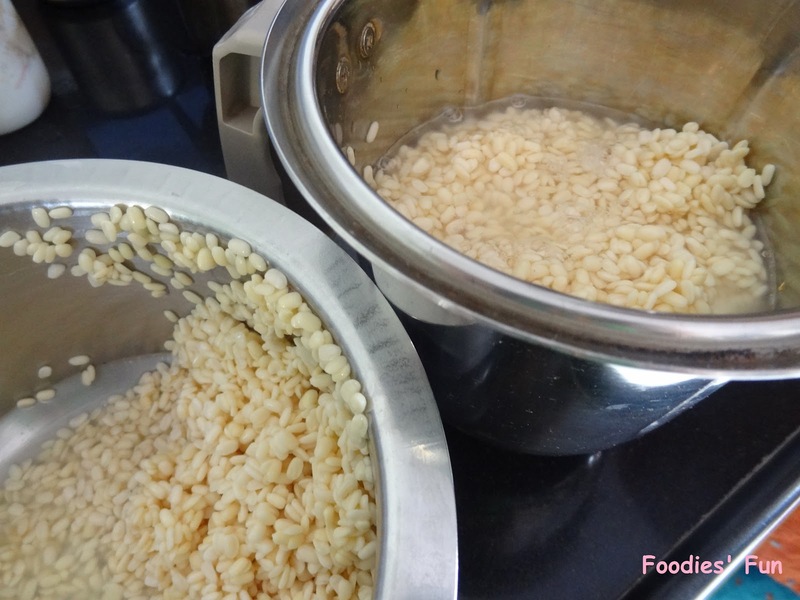 Soak udad dal in water for about 4-5 hours. 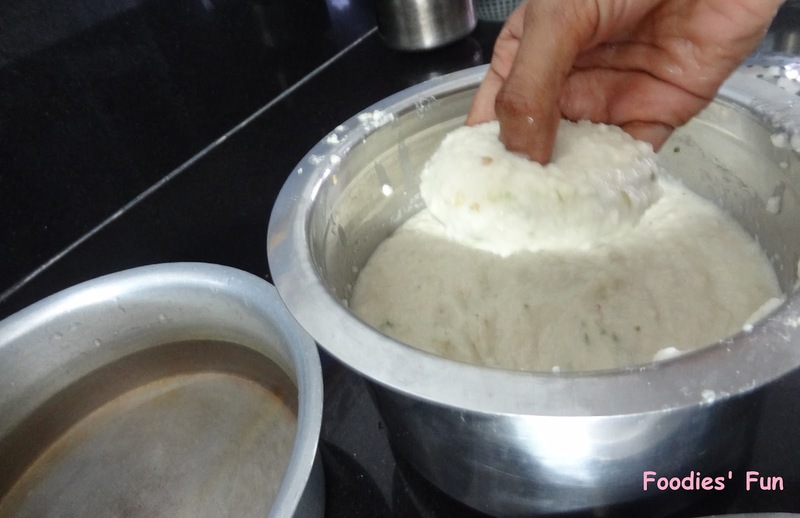 After it is well soaked drain off the water and grind it in grinder putting very little water to make thick batter. After grinding it add salt, ginger and green chilli paste and mix the batter well. Take a pan and put oil in it. Dampen your hands and shape the batter into small balls. 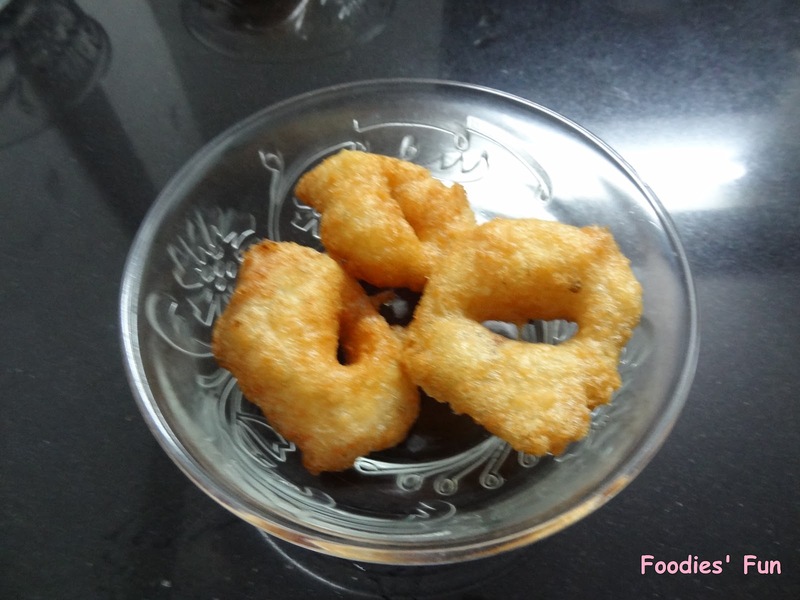 I tried to make in to medu vada but was not much successful in it. You guys try it and tell me your success rate. 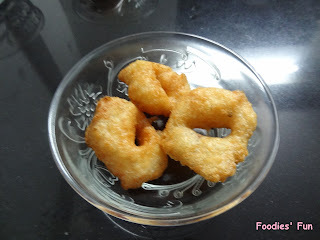 Deep fry the vada till they turn golden brown. Put the vada’s on absorbent paper and keep aside. 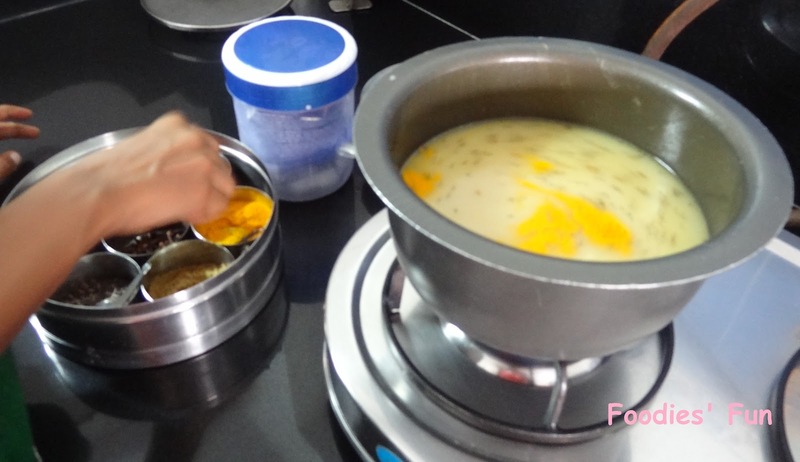 Boil toor dal in pressure cooker for about 4-5 whistles. Filter it using a filter plate. This will give us fine puree. Soak tamarind in water for about an hour and then filter so that you get smooth tamarind pulp. 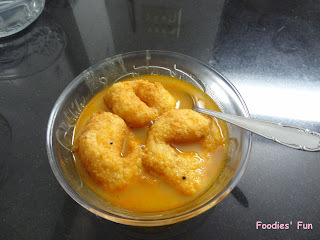 This will add a nice sour taste to your rasam dal. 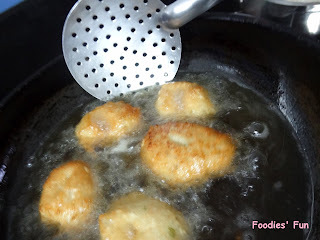 Take a heavy bottomed pan and put oil in it. Heat it and temper mustard seeds, hing and curry leaves. Now pour dal puree to it. Add tamarind pulp and rest of the ingredients i.e., salt, turmeric powder, red chilli powder, jaggery, rasam powder and coriander cumin powder. 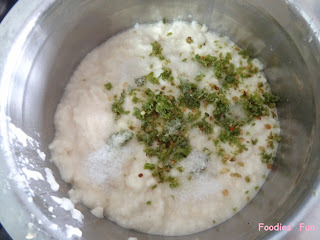 Stir the dal well so the ingredients are mixed properly. And let it boil for about 5-7 minutes.